The lyrics of the song “Left Behind” by the Taiwanese singer Hui-Mei Chang, aka aMEI, touch upon two meanings: one is the literal meaning of “behind you” in Chinese, while the other refers to talking about “after death”. aMEI has infused this song with the grief of having lost beloved ones as well as the issues of refugees in Europe and incidents of random killing sprees. It aims to show concern and bring some comfort amidst a tumultuous world. 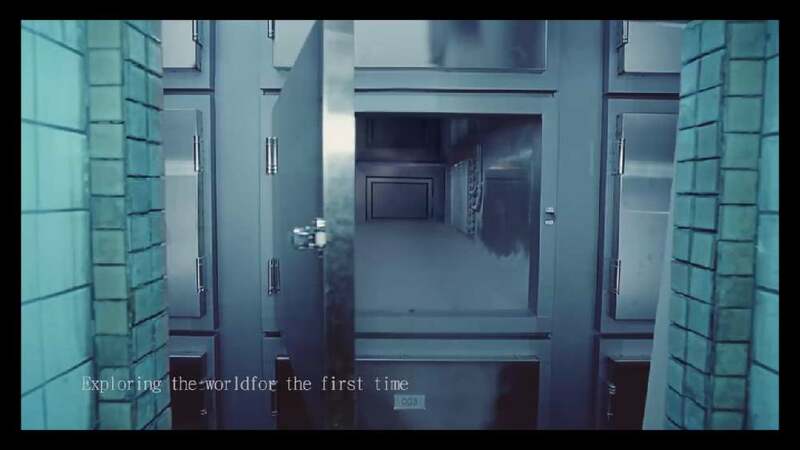 The music video uses special shooting techniques to present the whole concept in a bold approach, with death as a process represented through a tunnel, reflecting a special mortuary ritual in Taiwan.